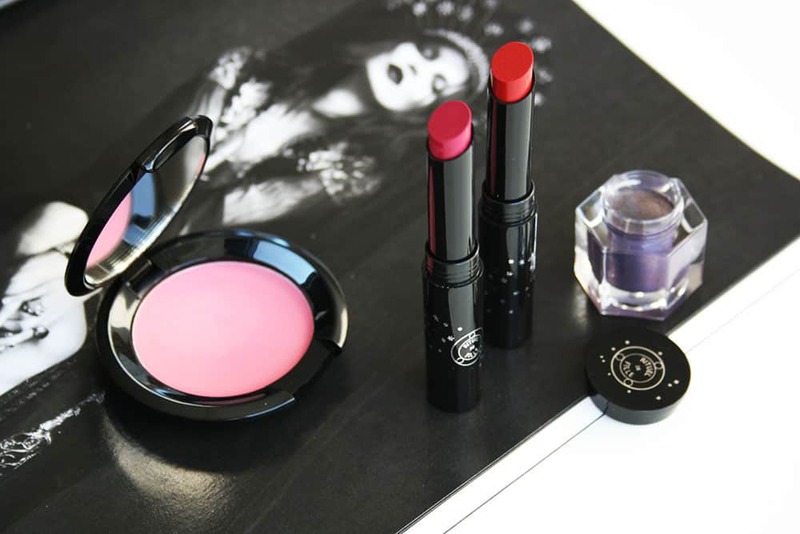 Buying cruelty-free makeup is already tricky enough, but when it comes to the topic of cruelty-free makeup brushes, there are even more things to consider. If a cruelty-free company offers brushes made from natural hair, does it mean the brushes are cruelty-free? Does it mean that the company isn’t cruelty-free? 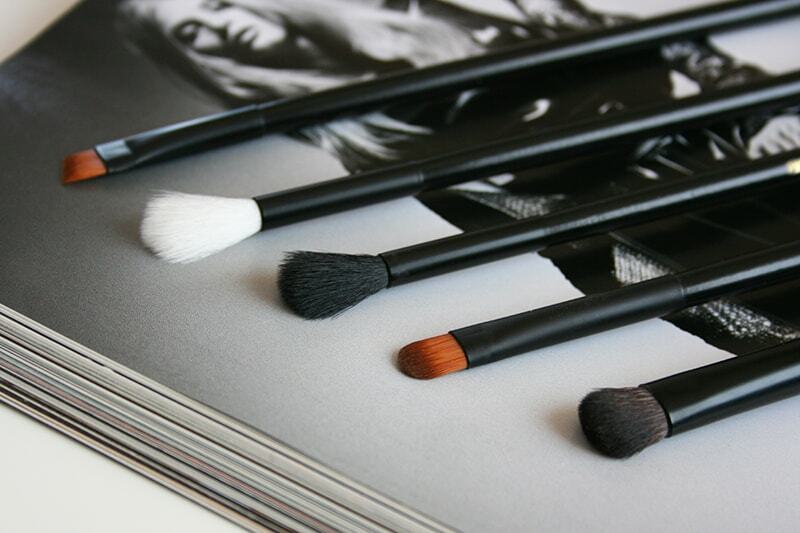 In this quick guide, I’m going to walk you through all the questions you might have about choosing brushes that are 100% cruelty-free, and share with you my personal opinion on what truly makes a brush animal-friendly. Lastly, I want to point out that there are many companies offering quality vegan brush lines completely made from synthetic hair, at every price range. EcoTools and Everyday Minerals have some decently-priced soft vegan brushes, Illamasqua has a completely vegan and super wide range of makeup brushes, and there are other independent companies that offer synthetic brush sets available online, like Pirouette or Nanshy. Stay tuned for my personal cruelty-free and vegan brush suggestions! “[…] I’m not here to preach.” And this is why I love reading your blog. So many vegans just want to speak down to other vegans, and it seriously discourages the movement. No one is perfect, and some vegans just don’t know or think about things like this. They will probably read this and think, “This is a really good point, and I haven’t though about it.” Versus if you had preached and condemned them, they’d just want to keep a closed mind out of spite. Thank you for commenting on this, Beth. You’re totally right! I want to be as inclusive as possible, and I can’t stand that holier-than-thou approach because it does the opposite and alienates. Thank you so much for this post! I know Morphe also has amazing synthetic brushes that are affordable as well. I have a bunch and am working on making sure all of my brushes are synthetic/vegan. I also know It Cosmetics, Wet N Wild, Makeup Geek and Juvia’s Place carry all vegan/synthetic brushes. I’m glad this comment was posted. I was about to say the same thing. 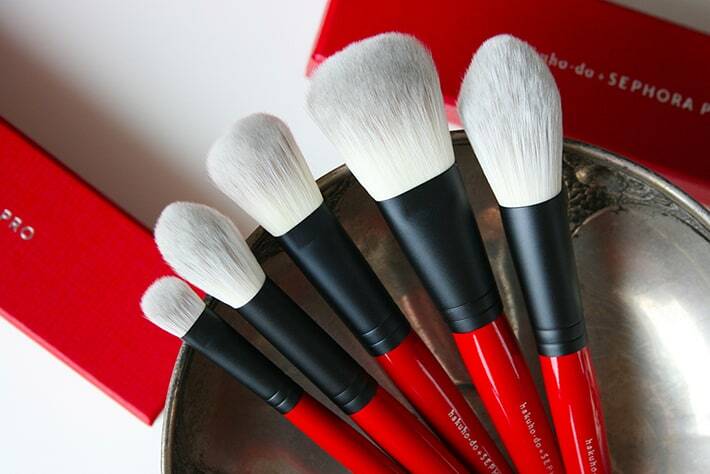 Synthetic brushes do not biodegrade and remain in our ecosystem. They negatively impact the animals we are trying to protect. I’ve been having the hardest time finding wood/aluminum/natural hair brushes and it’s irritating to no end! Also, if you’re cruelty-free, do not buy faux fur! 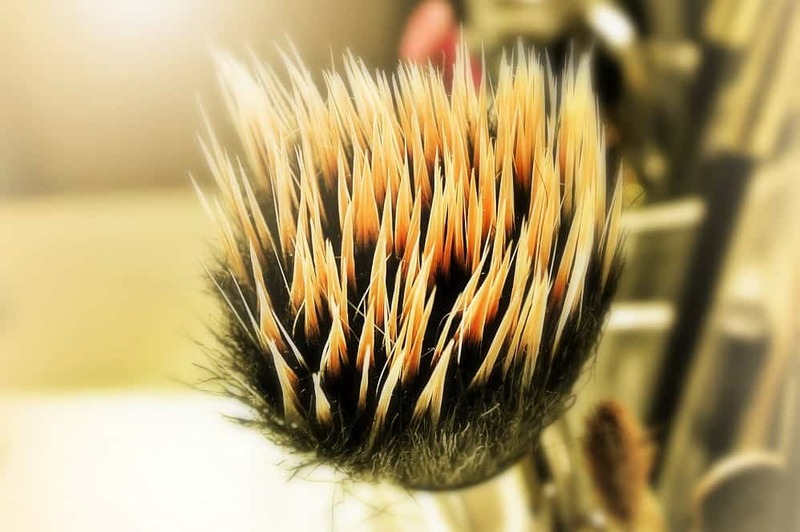 Thank you – very true about “natural” brushes. Yes, they are naturally from natural animals. And of course, the animals suffer when we buy those brushes. I try to buy vegan always — as you recommend. That’s the only way I can be sure. 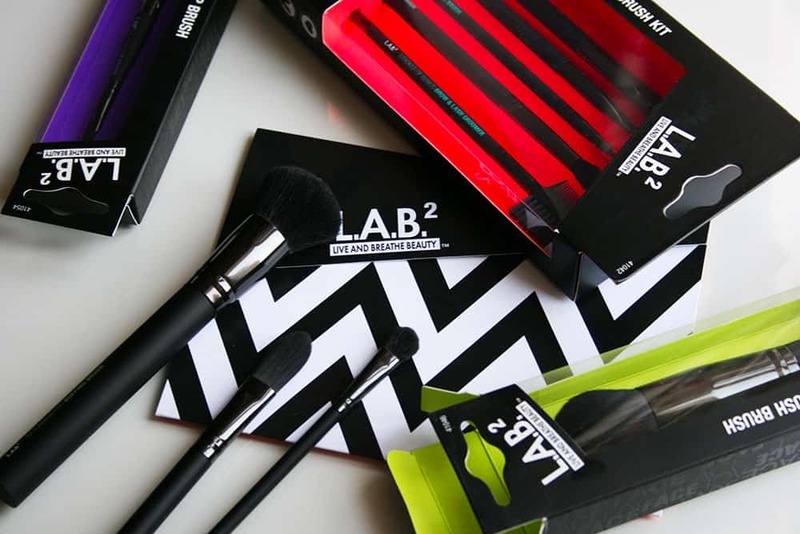 Is it bad to buy synthetic/vegan brushes from a non CF brand? Like Morphe? (Trying to become cruelty free). Thank you so much for helping clarify this! I’ve wondered about this for years. You phrased it perfectly and that makes so much sense! I’m trying to go cruelty free and isn’t easy! There’s so much conflicting information out there and brands trying to pretend that they’re cruelty free when really they’re not. It’s really overwhelming sometimes. Thank you so much for making this amazing site, it’s been extremely helpful!